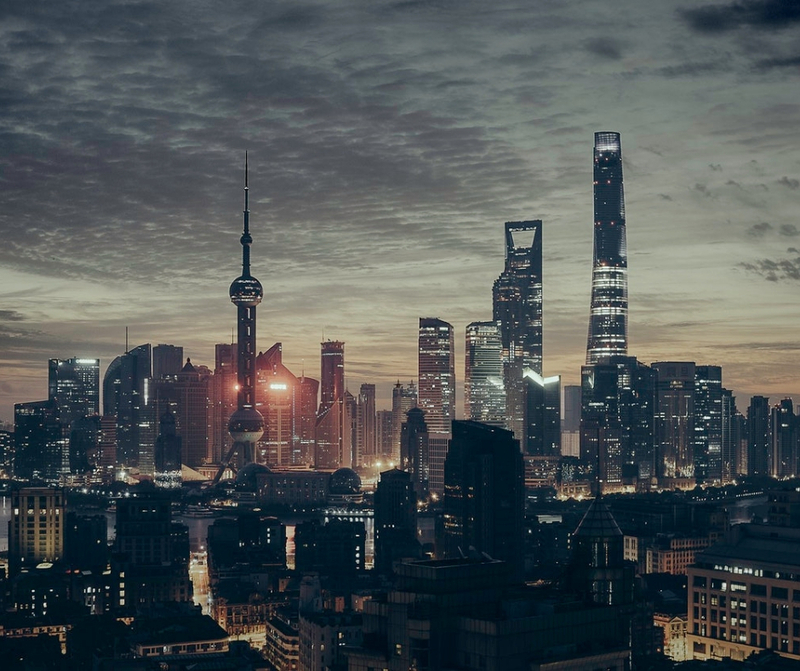 Return flights to Beijing and home from Shanghai plus your internal flights from Beijing to Xi’An and onwards to Chengdu and from Yichang to Shanghai. 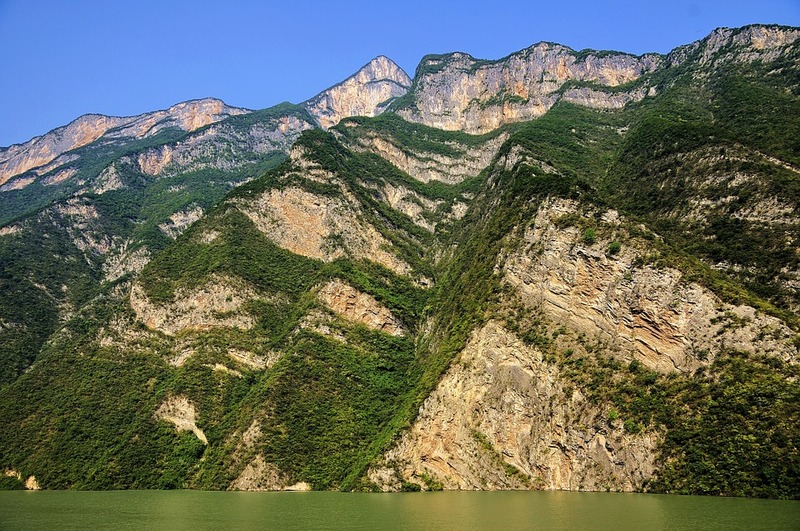 All transfers, guides, rail journeys and your Sanctuary Explorer Yangtze river cruise. 14 nights’ accommodation including central Beijing, Xi’An, Chengdu, aboard your Yangtze cruise and in Shanghai. Choose from our range of Chinese owned and western partner hotels. We will arrange your private early morning excursions to the Great Wall and your culinary tours and reservations throughout your itinerary. We can tailor your itinerary and guiding requirements to suit your interests, from engineering to culinary interest and from history to architecture. 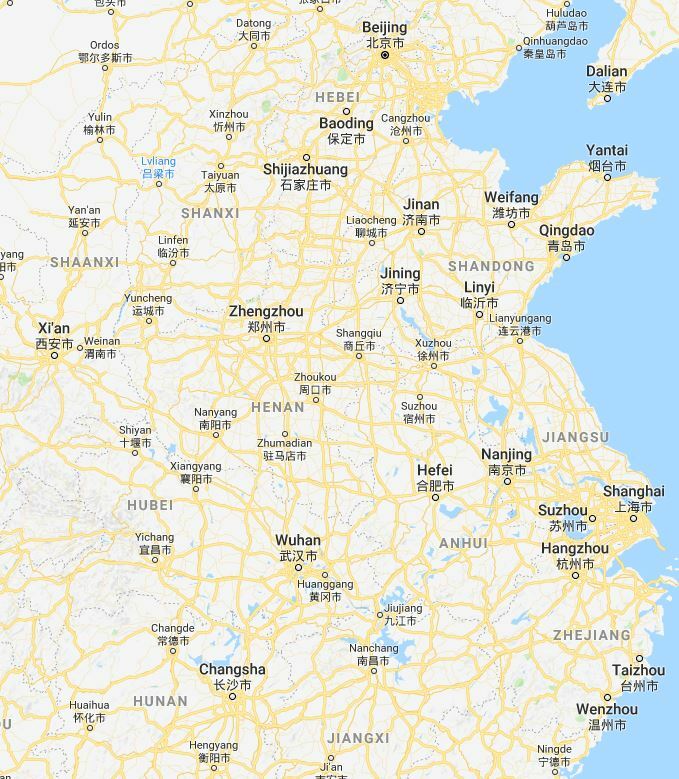 China is vast. It is the third largest country in the world, with stunning natural scenery and five millennia of continuous civilisation. There is a lot to consider before, during and after your trip to China. Explore Beijing’s ancient treasures, Shanghai’s skyscrapers, The Great Wall, Xian’s Terracotta Army and over 20 UNESCO World Heritage Sites. Here is a flavour of what you can expect on your trip with us to China. Depart from Mar-May or Sep-Oct. Fly from Dublin Airport to Beijing Airport, with a connecting flight in London Heathrow. You will be privately transferred from the airport to your hotel. Choose from one of our partner hotels in the centre of Beijing. 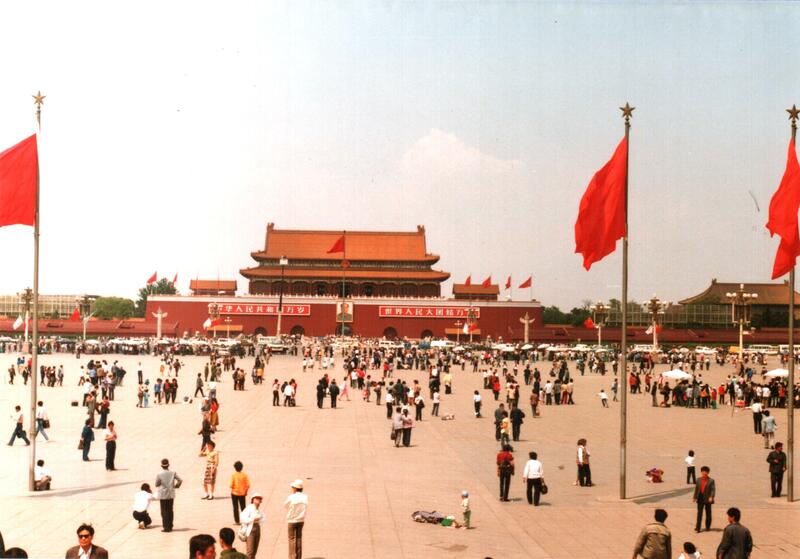 In the morning you will be met by your private guide and transported to Tiananmen Square and the Palace Museum. Once the Chinese Imperial Palace during the Ming Dynasty, it now houses an extensive collection of porcelain, painting, jewels and impressive imperial gardens. Embark on a private morning excursion to the Great Wall of China, one of the seven wonders of the world. 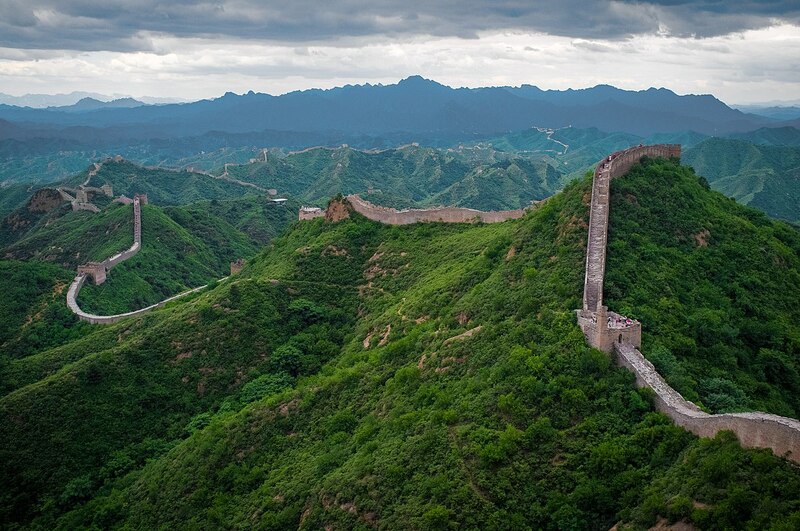 Built to protect the first unified Kingdom of China, it stretches over an impressive 20,000 miles. Walk along the historic ruins of the Great Wall, from the Gubeikou Section to the Jinshanling Section. You will be privately transferred to Beijing Airport, where you will take an internal flight to Xi’an Xianyang International Airport. 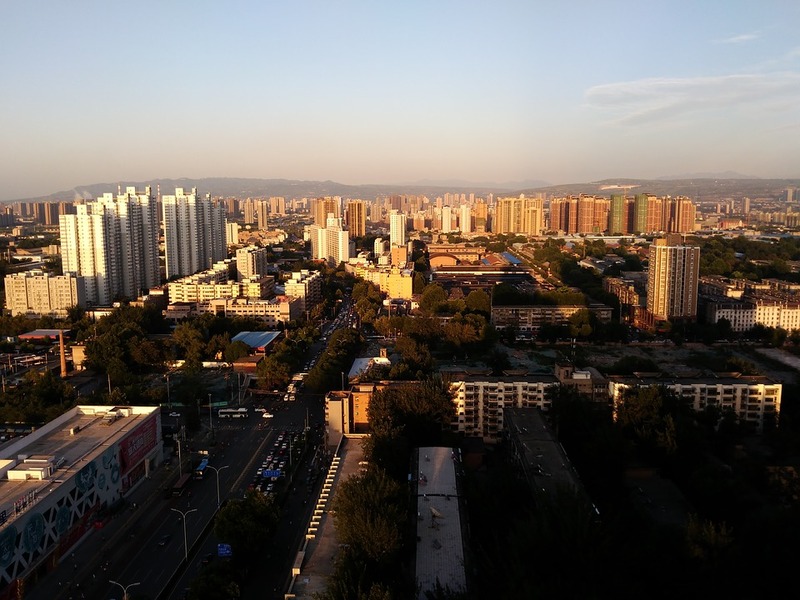 Your OROKO driver will meet you and take you to your one of our favourite hotels in Xi’an. Why not stay in a traditional boutique hotel to experience traditional oriental style décor and cuisine. 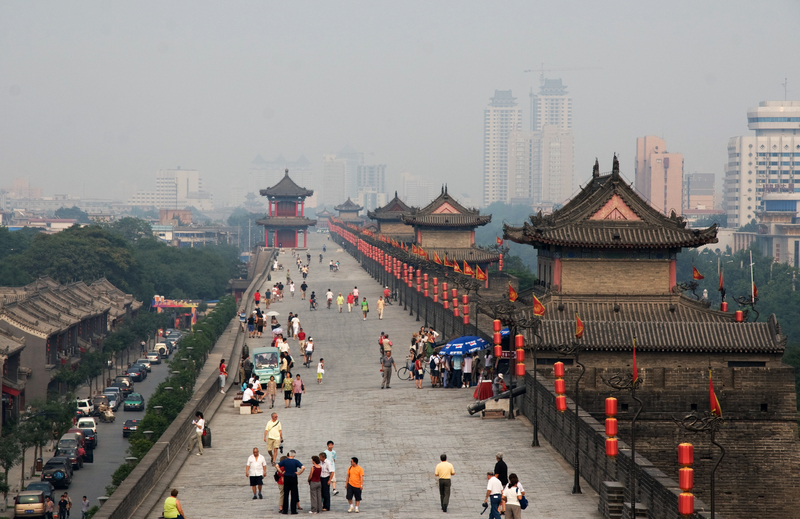 Allow us to organise an exciting cycling excursion on the Xi’an City Wall. It is the most complete city wall that still exists in China and cycling the wall provides some terrific views of the city. We can organise a visit to the UNESCO World Heritage Site of the Terracotta Army. See the remarkable collections of life-sized terracotta figures of warriors and horses. 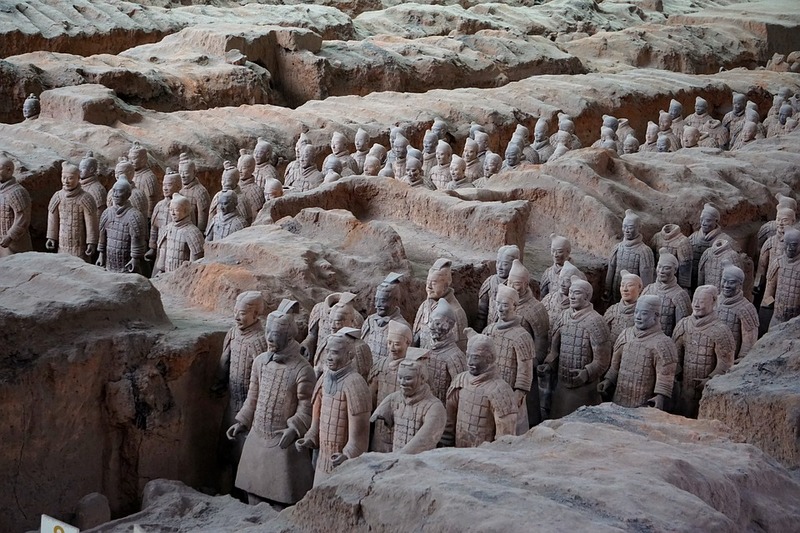 Arranged in battle formations, these figures were buried with the emperor Qin Shi Huang to protect him in the afterlife. Transfer by private vehicle to the train station and take a high-speed train to Chengdu Railway Station. Your OROKO driver will meet you on arrival and take you to one of our favourite partner hotels in Chengdu. 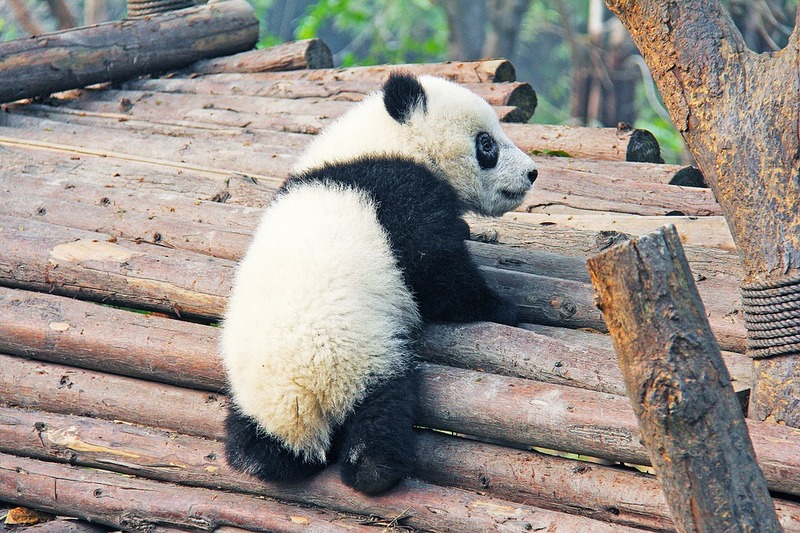 Perfect for animal lovers, we can arrange a day tour to Chengdu Panda Base.
. Get an up-close encounter with giant pandas and learn how to feed giant pandas and their cubs. You can also visit other endangered animals at the base including red pandas and golden monkeys. 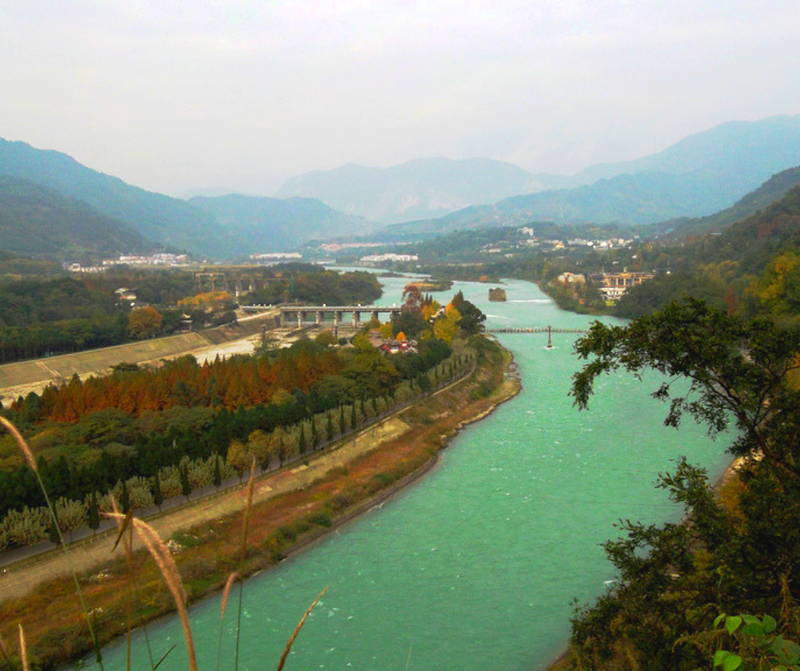 We can organise a day trip to Dujiangyan Irrigation Project, a UNESCO World Heritage Site. 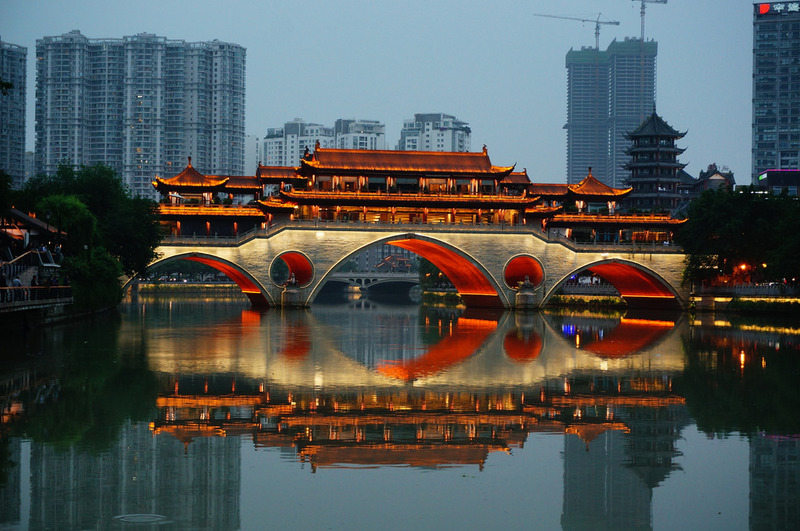 Built over 2000 years ago on the Mingjiang River, it is fascinating how it continues to work to this day. After this, you will be transported to Jiezi Old Town to enjoy lunch in the ancient town. Your guide in Chengdu will privately transfer you to the train station, where you will travel to Chongqing Railway Station. 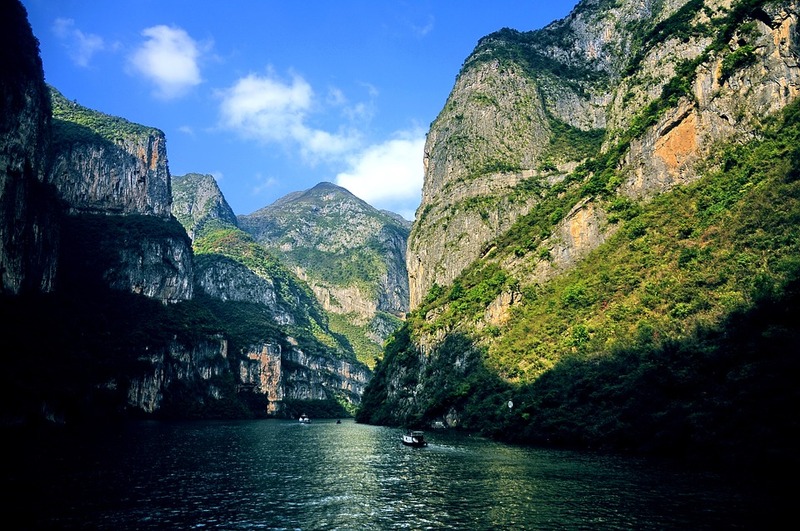 That evening your guide will help you check-in to your cruise along the Yangtze River. 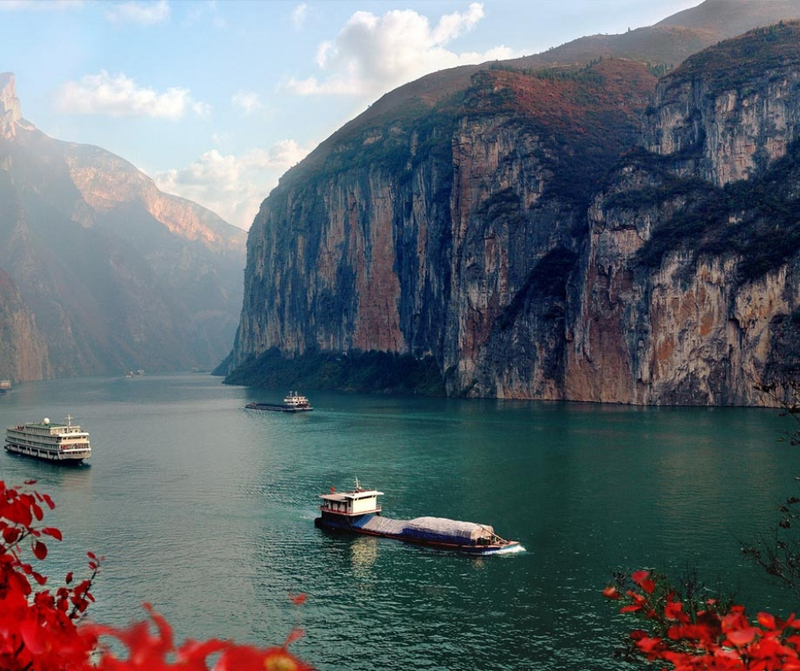 Spend a couple of nights aboard the luxury Yangtze Cruise. You’ll cruise by ancient sites and remote rural villages while enjoying the magnificent scenery on the sundeck. From visiting the artificial military cave of the 816 Underground Project to the underwater channels of the White Crane Ridge Underwater Project, you will have many excursions to choose from. Explore the impressive river gorges. 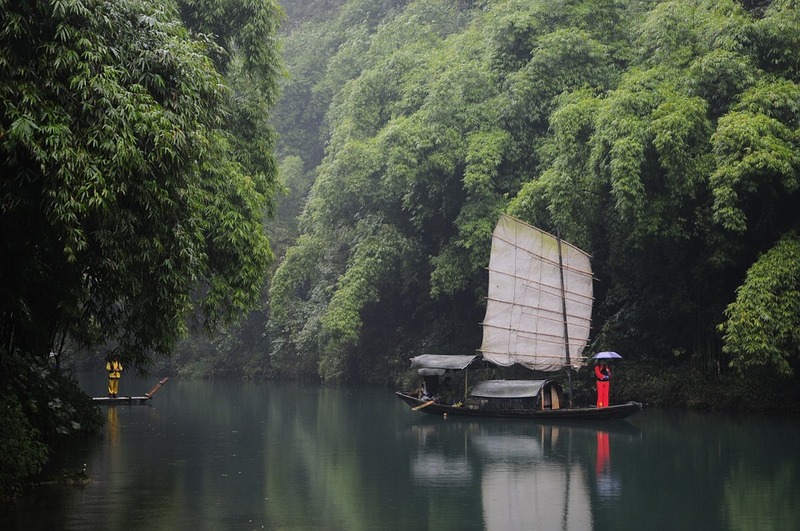 Experience a unique ride along Shennong Stream on a sampan and visit a traditional trackers village. You will be privately transferred from Three Gorges Dam to Yichang Sanxia Airport . Allow us to organise a private guided tour of the wonderful city of Shanghai. Visit landmarks such as the famous Yu Garden, the Oriental Pearl TV Tower, The Bund and the Shikumen Open House Museum. You will be transferred to Shanghai Pudong International Airport and fly to Dubai Airport.